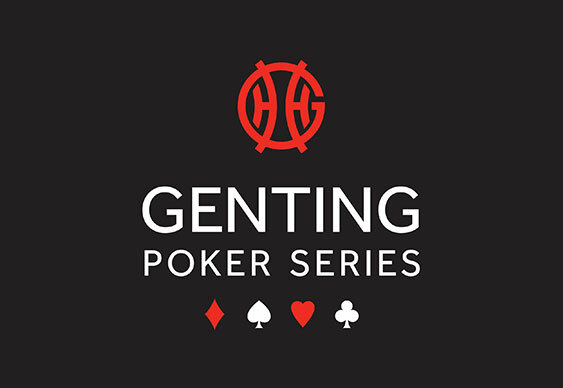 Christmas is set to come early in Sheffield this weekend as the Genting Poker Series reaches its Grand Final stage with a guaranteed prize pool of £200,000 on offer. The first of two opening flights in the £800+£80 Main Event is off at 1pm today with Day 1B following at the same time tomorrow. There's some great value side event action on offer too with at least £10,000 guaranteed in tonight's £100 NLHE side event which is off at 7pm. Last season's Grand Final was won by youngster Elliott Panyi who outlasted a field of 176 runners at the Fox Poker Club to walk away with a first prize of £66,900.